As we all know, Valentine's Day is happening next week, and some people are getting excited. In fact, even members of the royal family will be celebrating the holiday of love. Prince Harry, however, will be spending his Valentine's Day on a trek to the Arctic Circle. Kensington Palace announced last month that Prince Harry will spend the day meeting Royal Marines learning to survive the extreme cold. 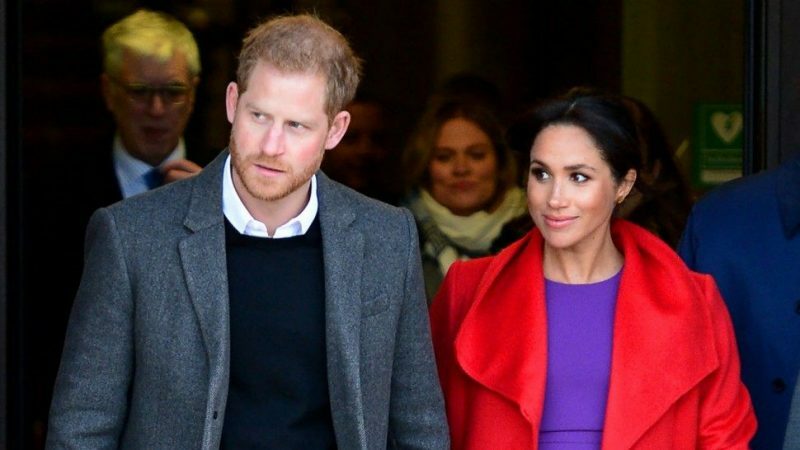 However, Royal commentator Loni Love reckons that the Duchess of Sussex could get a very sweet surprise on the 14th. 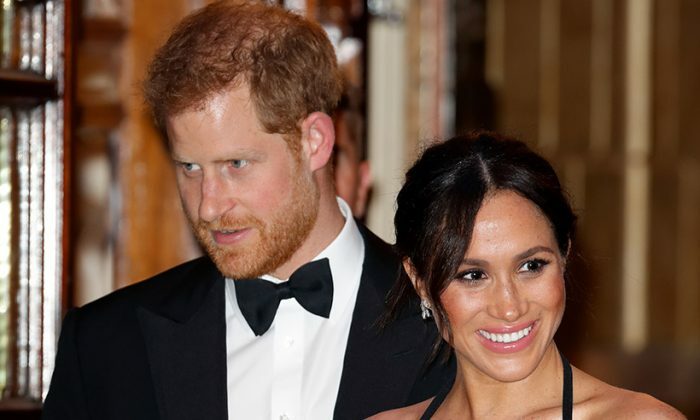 "Kensington Palace has announced Prince Harry has an event on February 14 that will take him out of the country entirely. He is the Captain-General of the Royal Marines for the UK," she said. "He will have to leave on February 14 to head 200 miles south of the Arctic circle. He has to oversee the training of the Royal Marines. The good thing is that is just during the day." "He could charter a flight back so he could be there with her in the evening. I think that’s what he’s going to do." We really hope he does, it would be a shame for Meghan to spend her first Valentine's Day as a wife on her own. It's not all bad news for the couple though! 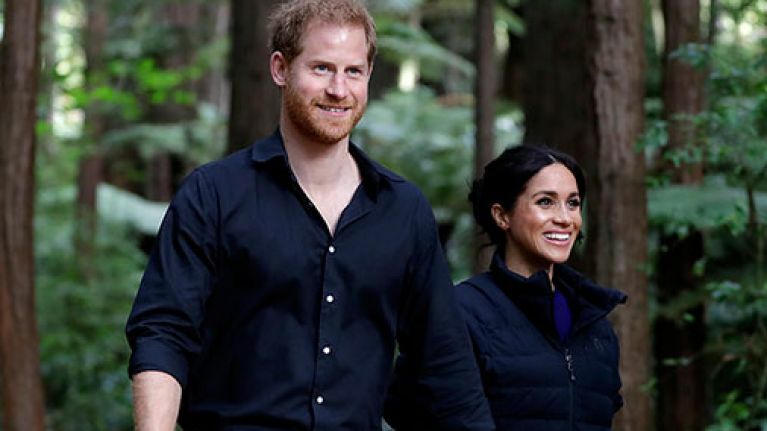 The royal pair will be heading on a gorgeous Babymoon to Morocco at the the end of this month, at the request of the Government.